How Ellen Pompeo finally got the salary she deserved. She is set to produce a spinoff of the show and other projects through her production company. Pompeo credits TV producer Shonda Rhimes with empowering her to ask for what she deserves. 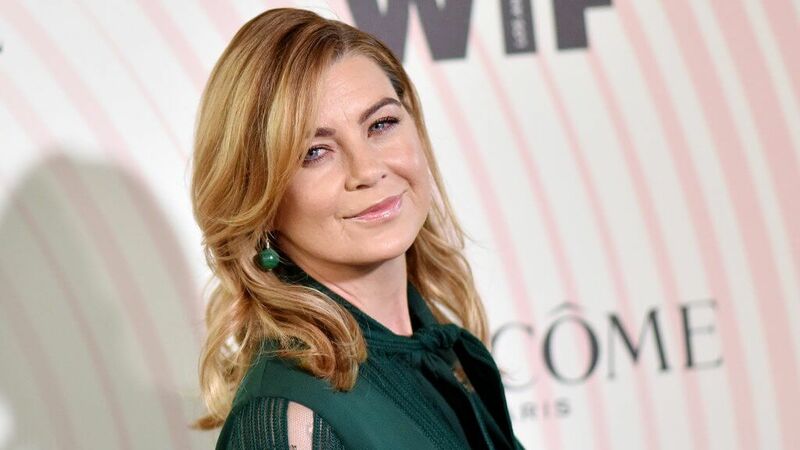 Actress Ellen Pompeo, star of TV’s long-running hospital drama “Grey’s Anatomy,” signed a contract earlier this year that made her one of the highest-paid women in television. She currently ranks as the fifth highest-paid actress or actor on TV, according to Forbes. Pompeo’s net worth is estimated at $40 million. Earlier this year she negotiated an annual salary of $20 million for her role as Meredith Grey on “Grey’s Anatomy.” She now makes $575,000 per episode on the award-winning hospital drama. Her contract includes a signing bonus of over $1 million as well as two full backend equity points. Pompeo was nominated for a Golden Globe in 2007 for best performance by an actress in a television series. She and her fellow cast members of “Grey’s Anatomy” received the 2007 Screen Actors Guild Award for outstanding performance by an ensemble in a drama series. Pompeo became a co-executive producer on the “Grey’s Anatomy” spinoff “Station 19” in 2018, and she is also working on a legal drama for her production company. She recently sold an anthology drama about American fashion designers to Amazon. Back up what you’re asking for — numbers help. See how the screenwriter of your favorite movies made millions.